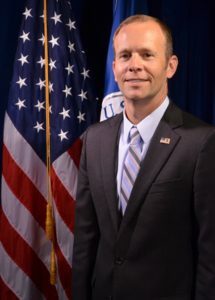 FEMA Administrator Brock Long summed it up with this simple statement. So what is the present culture? 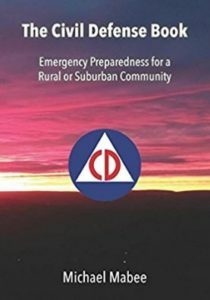 Citizens: In my experience, most citizens do not think about emergency preparedness. They may run to the store before the storm hits and buy batteries and bottled water (if there is any left) but absent prior warning, most citizens have a nominal (at best) amount of food and preparedness supplies. In other words, they expect to be rescued. Local governments: Many, if not most, local governments assume the availability of outside resources (state or federal) in a disaster. This is based on past disasters where outside resources have always been available. In other words, they expect to be rescued. 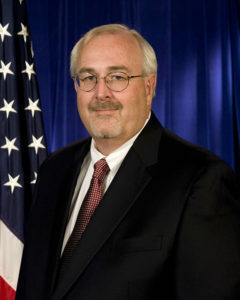 After watching current FEMA Administrator Brock Long’s testimony, I watched a recent presentation by former FEMA Administrator Craig Fugate. We build our emergency management team around government, leaving out volunteer organizations, the private sector, and the public. Both are saying that resiliency takes a village. Also, very worthy of note are two other of Mr. Fugate’s “sins”: “We plan for what we are capable of responding to” and “we exercise to success.” (See my GridEx post for an example of this.) This theme is echoed by Mr.Long’s comments about FEMA ending up as the first responder – which it was never meant to be. The message is that at a local level, we need to re-boot some form of civil defense. In order to have more resilient and prepared communities, the local government cannot do it alone. developing a local non-profit civil defense organization is a resource multiplier. Mr. Long says that the lessons from the response and recovery operations this year will transform the field of emergency management forever. The largest part of this transformation must be at the local community level.